​Your desire to remember it. 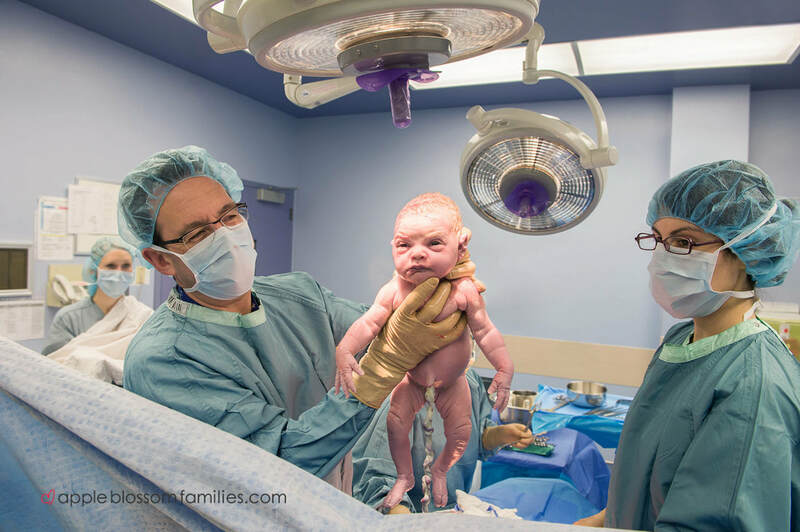 ​PROFESSIONAL BIRTH PHOTOGRAPHERS AND VIDEOGRAPHERS ACROSS CANADA. A compilation of incredible moments captured across Canada. Reason #1: Let your partner hold you, not the camera. 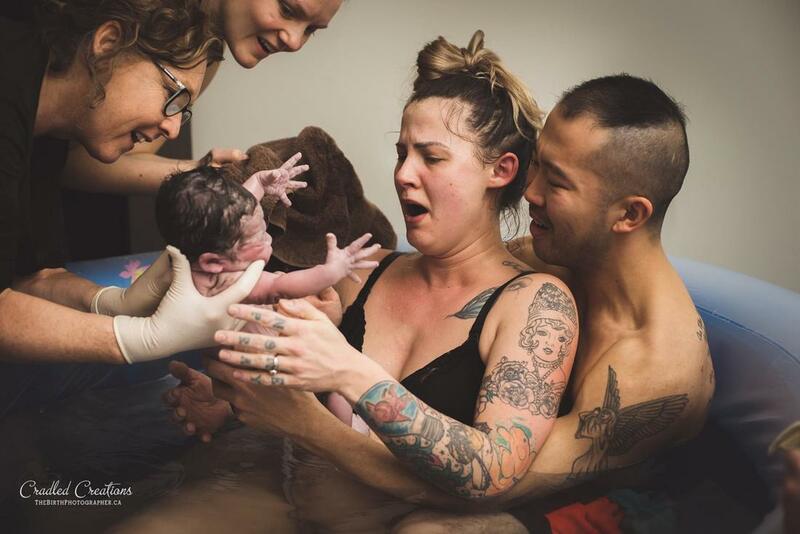 CBP believes that all births deserve to be celebrated in photographs. 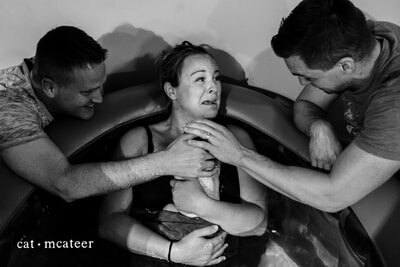 "Becoming a mother was one of the best days of my life. 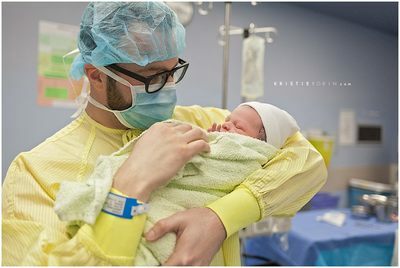 It was overwhelming, hard, confusing and amazing and I'm so glad I have photos to look back on to help me process everything that happened that day. 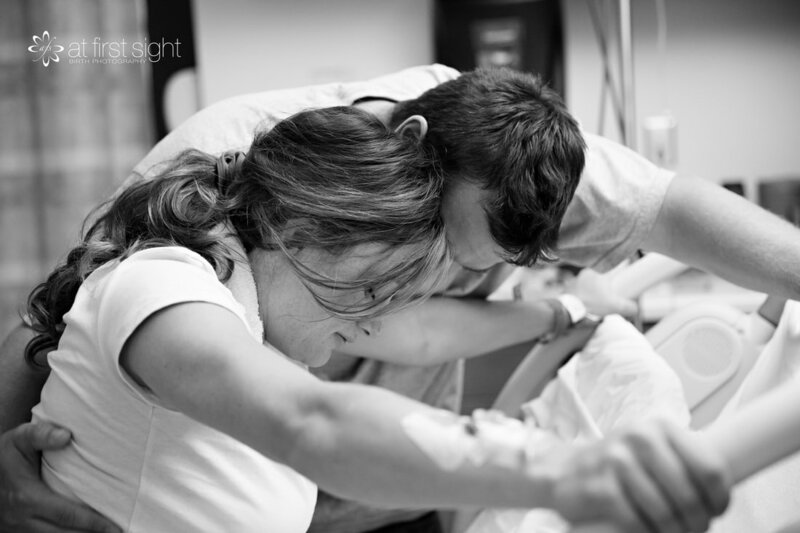 The first images of me becoming a mother are some of the biggest treasures in my life."